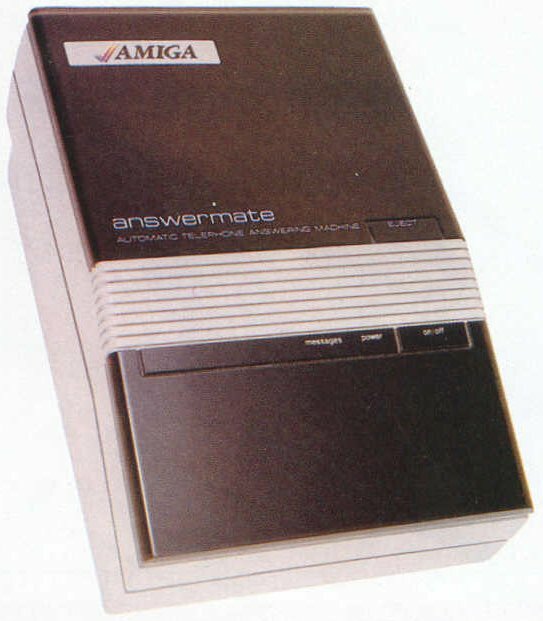 The Answermate is some sort of automatic answering machine which can be connected to your Amiga. It may also have been able to act like a modem, but this has not been confirmed. It's suspected that this product was never released to the public.